Tampa Hood Cleaning Pros dedicates our time and expertise to keeping kitchens to the top levels of cleanliness to avoid many of the dangers of grease fires and kitchen accidents. Another thing that we like to do is to help our customers be prepared in every way possible. That is why your fire extinguisher is so incredibly important. 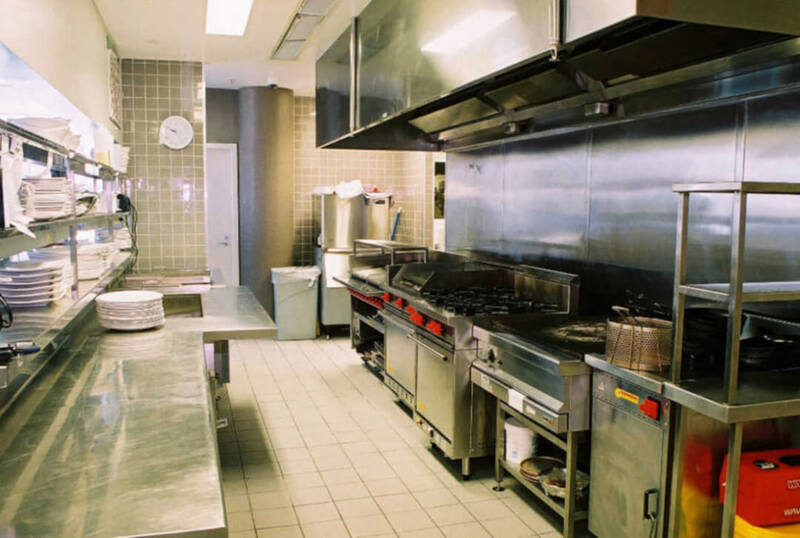 In addition to providing your kitchen with the deepest clean and making it the safest environment for your staff, we will inspect your fire extinguishers to make sure they meet fire codes. Guaranteeing that your fire extinguisher is going to work properly in case of a commercial kitchen fire is important. You can never be too prepared and you can never have enough safety features. Contact us today to find out more. After all of the time, you have spent cleaning your kitchen, maintaining equipment, and getting your equipment detailed, it would really be a bummer if you got docked on an inspection for an extinguisher. Fire extinguishers that are not properly hanging or are not up to code can cost your business dearly. Tampa Hood Cleaning Pros will not just clean your entire kitchen but check for details, like your fire extinguisher, to make sure that your entire kitchen meets the basic requirements. Your fire extinguisher is the last line of defense in a kitchen fire, so everything needs to be in great shape. 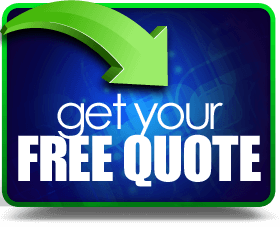 Contact us today if you are in need of an inspection, cleaning, or if you think that your fire extinguisher might need to be checked out.